*Buy 4 Printers and Get a 5th Printer FREE!! 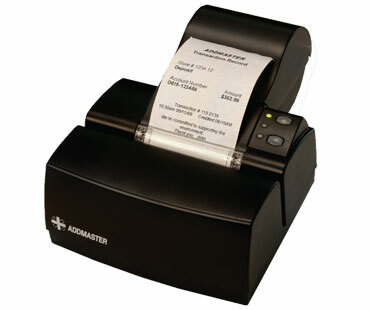 IJ6080 Printer* – Fast inkjet quality receipts and multi-line form validation with automatic form position (AFP) and auto cutter. —->>>> Only $25.00 for Full 1-Year Warranty. request a Quotation or Place an Order! 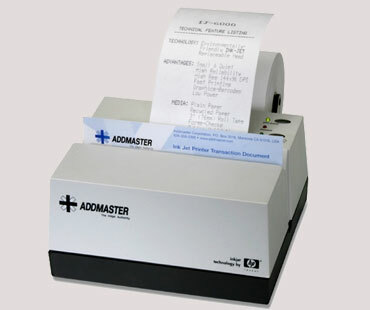 This fourth generation of inkjet printers from Addmaster continues their tradition of quality and innovation. Superior print quality adds to the basic features with high quality marketing message options.